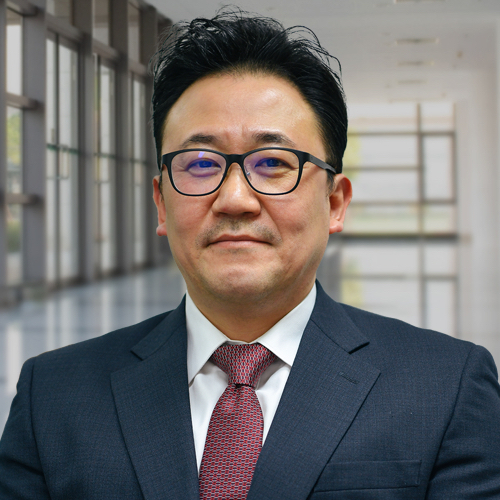 Uk Jung, with his executive search career spanning more than 10 years, is a seasoned HR advisor and expert with specializations in semiconductor, industrial, technology and chemical sectors. He has successfully partnered with multiple local and global clients on senior search mandates for C-level and director level executives and has executed major turnkey recruitment projects in Korea. Prior to his successful career in executive search, Uk held various roles internationally, working in China for a US multinational company, where he gained extensive international sales experience, as well as leading the purchasing division at a major Korean conglomerate where his contacts from key accounts in major markets around the world has added to his extensive network. Uk holds a B.S in international business from Mercy College, New York, U.S.